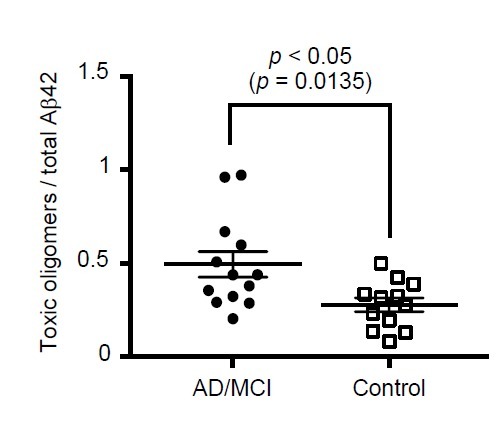 Oligomerization of Amyloidβ (Amyloid Beta) 42 is considered as an early event in Alzheimer ’s disease (AD). 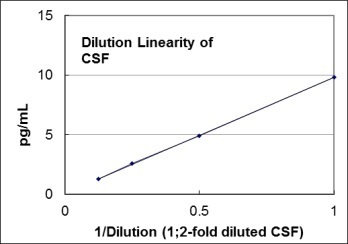 Irie et al. 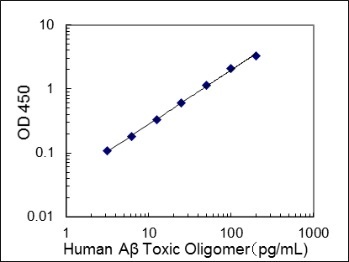 have proposed their hypothesis from the study of systematic proline scanning and solid-state NMR that Amyloid Beta conformer with a turn structure at positions 22 and 23 in aggregation of Amyloid Beta 42 is much high toxicity and it is also easily formed to become an oligomer.1) It has been considered that the toxic Amyloid Beta conformer is stable and easily formed to become a neurotoxic oligomer. 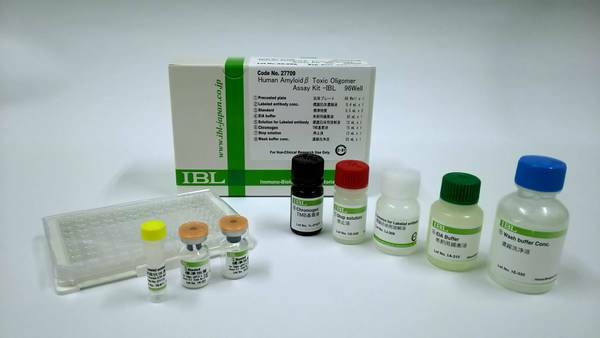 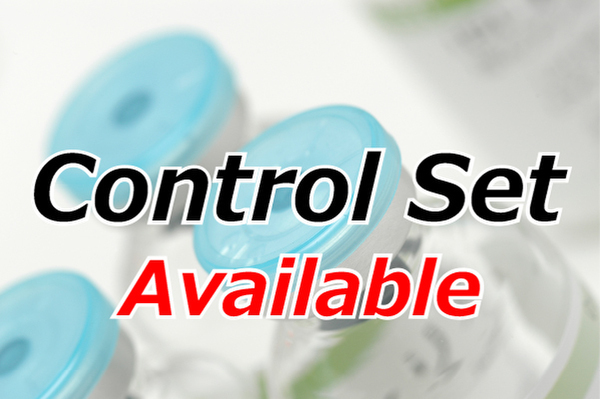 The antibody (clone: 24B3) specifically detects a toxic Amyloid Beta conformer was established for development of the ELISA assay kit.2) This kit can measure selectively putative Amyloid Beta Oligomer in CSF.